After the film, participate in audience dialogue. Then, engage with and learn about concrete action opportunities from: St Clement Justice Ministry, Trees That Feed Foundation, Archdiocese of Chicago Creation Care Team, Citizens’ Climate Lobby, and Catholic Theological Union. Facilitator, Rebekah Hamilton, St. Clements Catholic Church Justice Ministry. Admission $10, Giant Dome Theater, includes museum admission beginning at 1 p.m.
After the film, participate in brief post-film dialogue and learn about other festival events you can attend to further environmental awareness and action. Facilitator: Jim Haried, Environmental Resources Management. After the film, participate in Q&A, and learn about potential action opportunities, with Producer Olivia Ahnemann (on live video). Facilitator: Jamie Hall, Gorton Community Center. Also engage with action and project ideas through local Action Partners. Doors open 30 minutes before start time. Arrive early to avoid lines and get best seats. ADA compliant accessible venue. Refreshments available. Action Fair at 6 p.m., Film begins at 7 p.m.
Brief welcomes by: Barbara Jachna, Waubonsee Community College Maggie Soliz, Applied Ecological Services. 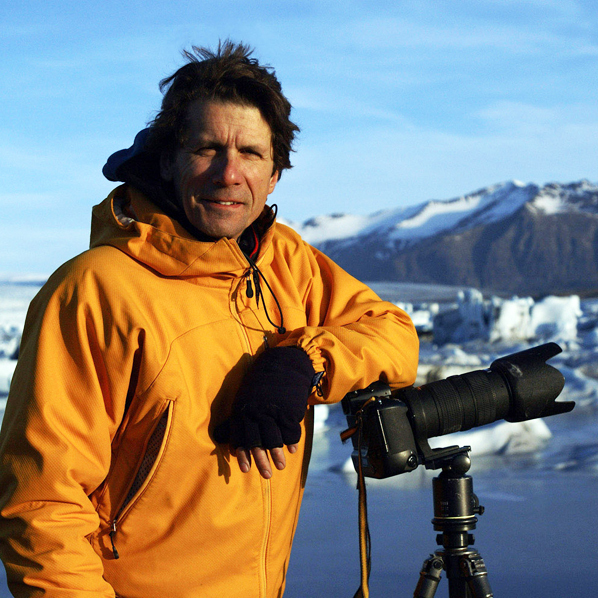 After the film, participate in live video Q&A with "The Human Element" producer and award-winning photographer James Balog (also appeared in the 2012 film, "Chasing Ice"). Facilitator: Gary Cuneen, Seven Generations Ahead. Learn about taking concrete action with a Resource Fair. Engage with representatives from: Fox River Ecosystem Partnership, The Conservation Foundation, Sierra Club Valley of the Fox, Clean Water for Kane (Kane County Environmental & Water Resources Division), Kane-DuPage Soil & Water Conservation, District Friends of the Fox River, Fox River Study Group, Hey and Associates, Applied Ecological Services, Seven Generations Ahead, and Citizen's Climate Lobby Aurora Chapter. Admission $20 for reception from 5:30 to 6:45 p.m.
OEFF After Hours Event & International Women’s Day Celebration. Come at 5:30 p.m. for the reception sponsored by Chicago Women in Green, a social event group for women working to make the world a greener place. Enjoy bites to eat, kombucha tastings, and an unveiling of One Earth’s signature mocktail drink. Brief welcome by David Sanders, President, Malcolm X College. After the film, participate in Q&A, and learn about concrete action opportunities, with: Dr. Geeta Maker-Clark, Northshore University HealthSystem; Kyrsten Jovita, Sunrise Movement Chicago; Karen Weigert, Chicago Council on Global Affairs and Chicago Women in Green. Facilitator: Rev. Barbara Wilson, McCormick Theological Seminary. Also engage with action and project ideas through: Malcolm X Student Government Association, Sunrise Movement Chicago. A celebration of International Women’s Day in partnership with Chicago Women in Green and Malcolm X College. After the film, participate in a live video Q&A with Olivia Ahnemann, film Producer. Facilitator, Seamus Ford of Root Riot Urban Garden Network. Also engage with action and project ideas through Susan Casey of Seven Generations Ahead, Joe O'Krepky of Edward Jones' Socially Responsible Investing, and Chris Lindgren of the Park District of Oak Park. Doors open 30 minutes before start time. Arrive early to avoid lines and get best seats. ADA compliant accessible venue. Concessions available.